On the evening of Friday 31 August 2018, T.S.H. 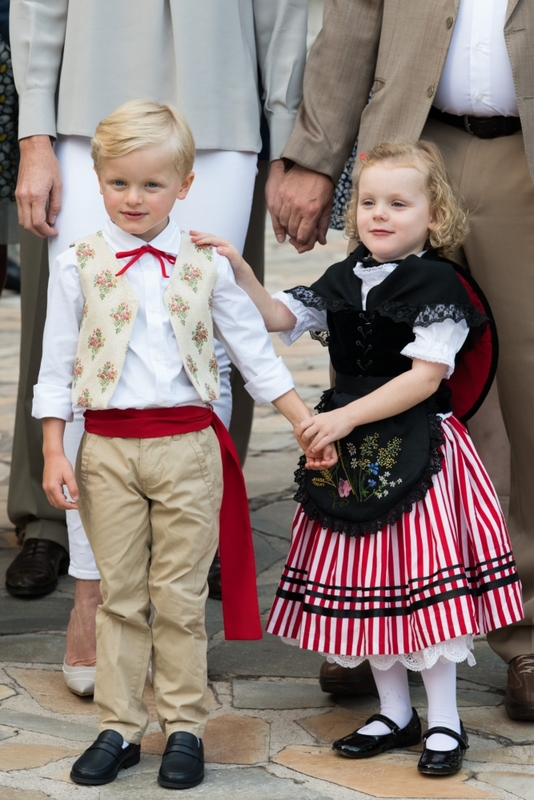 the Prince and Princess of Monaco, accompanied by Their children, Crown Prince Jacques and Princess Gabriella, and members of the Princely family, participated in the traditional Monegasque picnic U Cavagnëtu. This year, U Cavagnëtu gathered over 1,000 Monegasque people of all generations in Princesse-Antoinette Park in a warm convivial atmosphere. 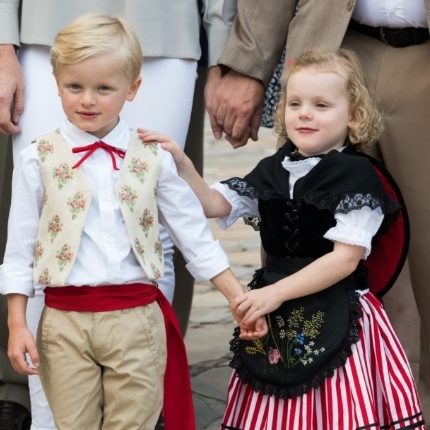 This traditional event, organised by the Municipality of Monaco, marks the end of summer.